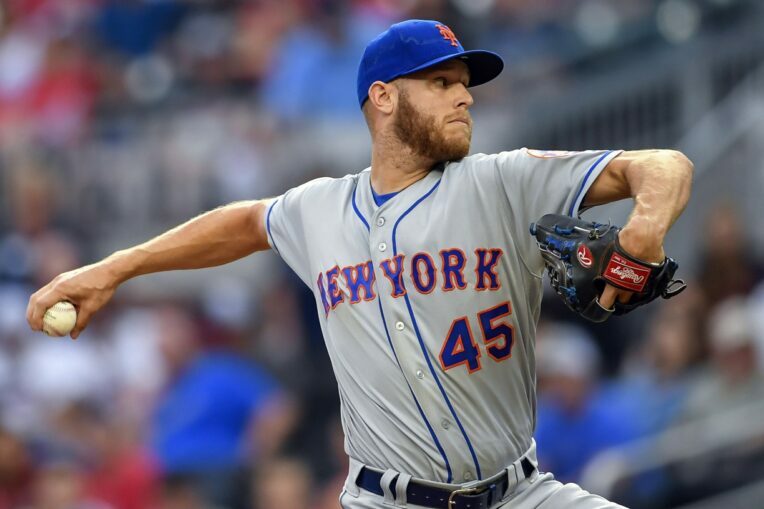 The New York Mets provided some momentary joy for their fans Thursday in what has otherwise been a disastrous 2018 season. The Mets dropped a franchise-record 24 runs in a win over the Philadelphia Phillies. Jose Bautista was the standout performer, going 3-for-4 with seven RBI, with his run-scoring double in the ninth capping off the offensive outburst. Kevin Plawecki was also 4-for-4 with three RBI and three runs scored. Starting pitcher Corey Oswalt was the only member of New York's starting lineup to go hitless. Six Mets players had multi-hit games. Quinn allowed seven runs over 1.2 innings before Scott Kingery replaced him in the eighth. Charitably speaking, one could describe Kingery as a finesse pitcher in that none of his pitches was fast enough to get picked up on the radar gun in the stadium. Kingery's velocity is completely absent in MLB.com's play-by-play breakdown. 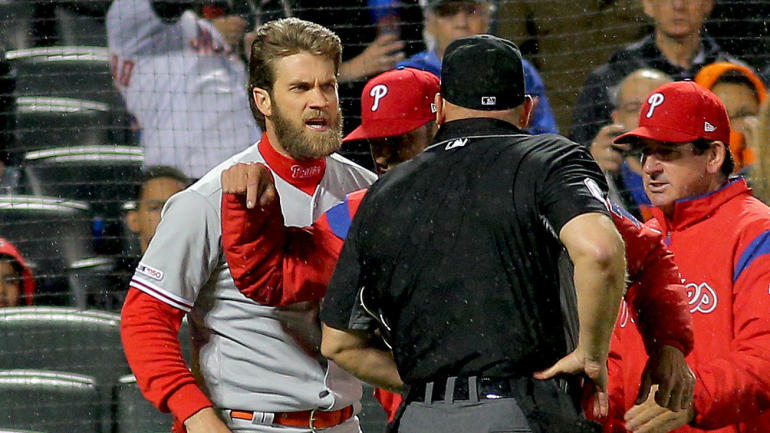 The Phillies don't have any time to wallow in their lopsided loss. First pitch for the second half of Thursday's doubleheader is scheduled for 7:40 p.m. ET.